Can be used on all types of carpets and rugs made of polyamid, wool, cotton, polyacryl, polypropylene etc. and is also suitable for upholstery and textile wall-coverings. Spray evenly and crosswise, i.e. from left to right or up and down onto clean surfaces. Soiled carpets must first be cleaned thoroughly with Concentrated Carpet Cleaner before application of Baygard Carpet Protection Spray. Spray product onto the still damp surface. 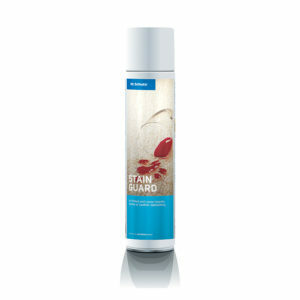 Gentle rubbing facilitates penetration for long-lasting cleanliness and colour brightness. After drying the carpet can be walked upon. 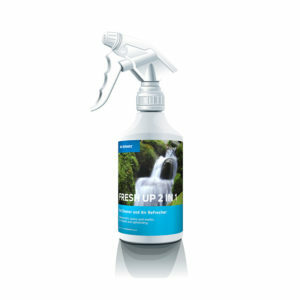 Ensure sufficient ventilation while and after working with Baygard Carpet Protection Spray. 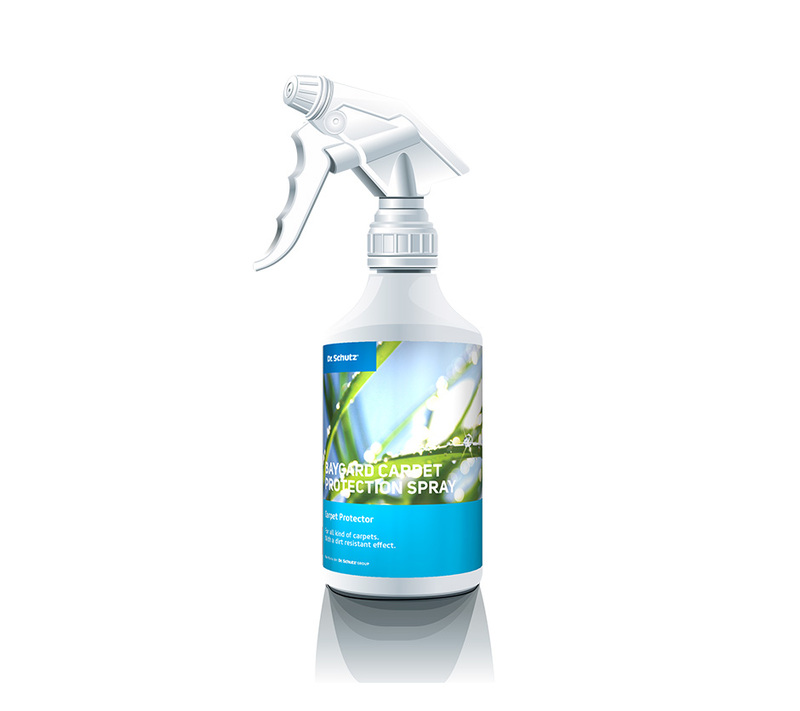 When using the 5 litre canister, Baygard Carpet Protection Spray should be applied with a high pressure garden spray or an electric spray pistol.